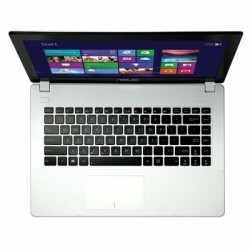 Download ASUS X451MA Notebook Windows 8, Windows 8.1 Bluetooth and Wireless LAN Drivers, Software. ASUS Bluetooth, Wireless LAN Drivers and Applications for Windows 8 64bit. ASUS Bluetooth, Wireless LAN Drivers and Applications for Windows 8.1 64bit. "(This driver is for Windows 8.1 upgrade.)"